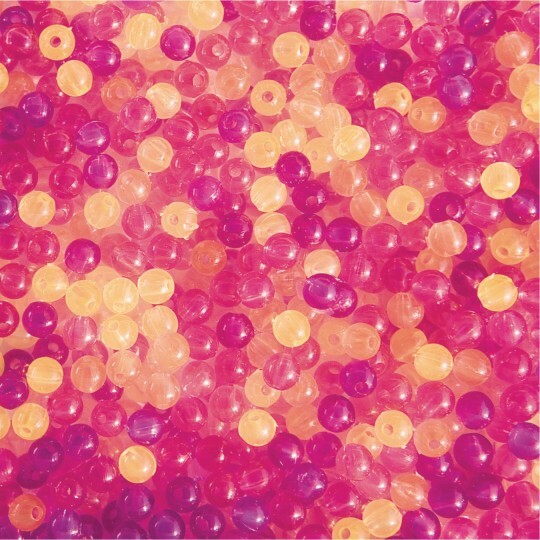 Beads change color in sunlight like magic! 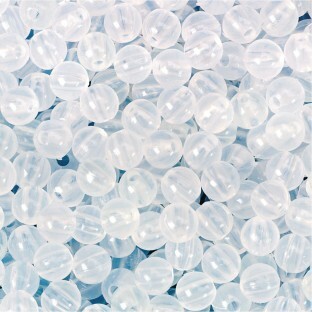 High-quality plastic beads with 1mm holes. Consistent size makes these good filler beads. Changes color in sunlight. 6mm. Approx. 1,400 pieces per 1/4-lb. bag. Kids' bracelets necklaces. I do wish they had some color while inside. Great fun! Mixed UV's with Glow beads. 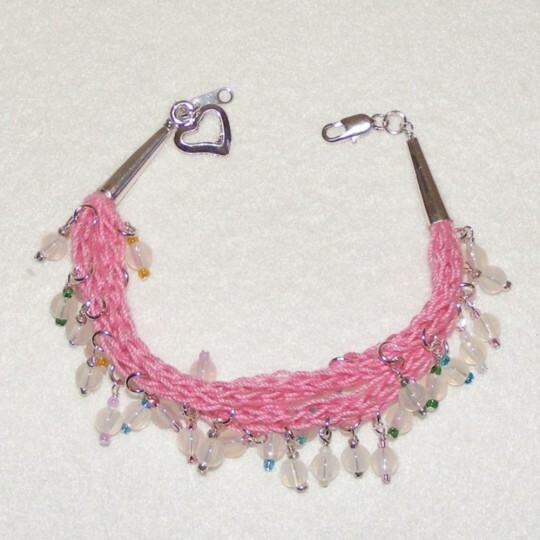 I liked the smaller beads for this project but would like to find a bargain price on larger beads for a large bag of UV pony beads. My volleyball team enjoyed making their own bracelets. It's a fun project for teenagers. These things are SOOooo COOL! I had seen these on various sites MUCH more expensive elsewhere and wasn't completely sure what they were at first. Imagine a glow in the dark bead that only works in the sun I think they would work under a blacklight too but not positive. What's so amazing is that they are different colors. Some are pink some are purple some are light some are dark. These beads will be a head-turner when you show them to your friends. They also add an element of surprise because you don't know what color they will be until you expose them to the sunlight. They all look kind of frosted indoor - but as the sun hits them they start changing to a variety of colors and shades. When you remove them from the sun they quickly change back to clear/white. 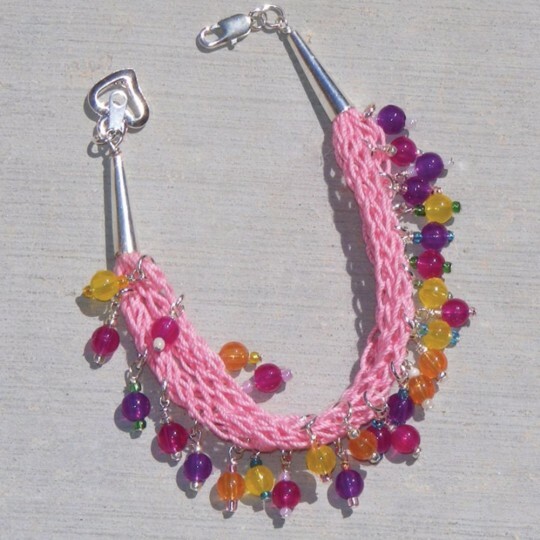 These are sure to be a hit at a kids/teen party where everyone can make their necklace/bracelet - then go outside to see how it turned out. Good Color Quality - I am pleased. I wish that these beads were offered in different colors but from experience these colors are pretty much the colors you get. However - the colors were nice and dark - thought they were fantastic. I like them because they don't look like pony beads but more like regular beads. I use these as charms for bracelets for adults. I really like them. Merchant response: Thank you for your review. We have forwarded your comments and images to the product manager. I am an Earth Science teacher and used these beads to demonstrate the power of the Sun's ultraviolet rays. I also demonstrated the importance of using sunscreen. It was a great tool to use because they change color instantly so I was able to show the students how they change in the sunlight then coat them in sunscreen and show how they don't change color. The hole in the bead is small so it was a little difficult to thread on a string for my young daughters at home but otherwise a great value!